Sony Walkman Connect : like no other ? 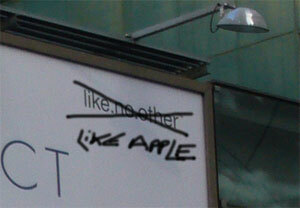 Publié parJul	 20 novembre 2005 5 commentaires sur Sony Walkman Connect : like no other ? 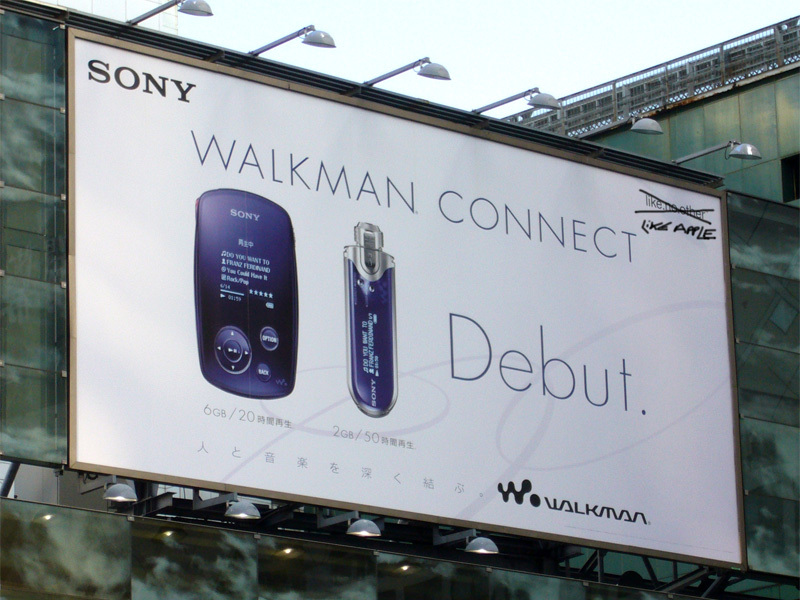 Affiche Sony Walkman Connect à Shibuya.